When I point out this ‘new’ argument it is because the argument for a resurgence in house prices is not new, rather this is simply a new thesis/rationale. 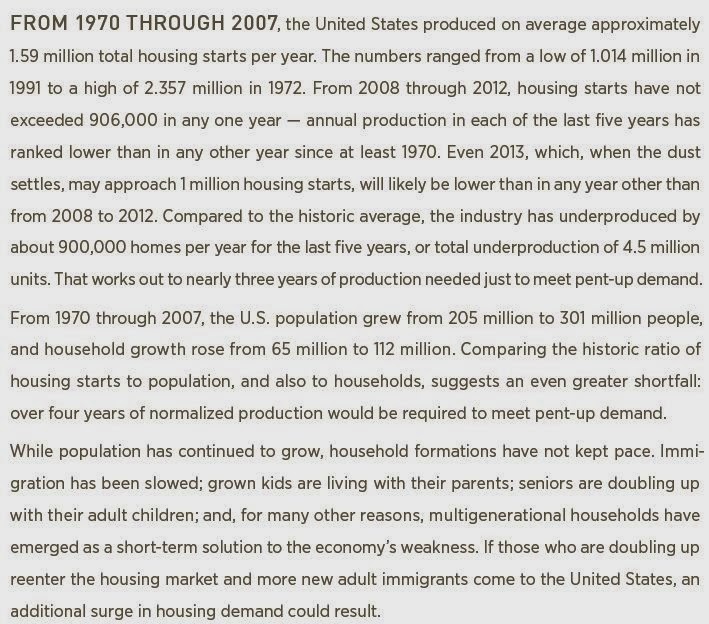 Per the video below, the value of housing tends to move in 7 year cycles (Paulson). Here is a pretty interesting snippet from the latest Toll Brothers (TOL) annual report on page 18. I got this from The Brooklyn Investor. This entry was posted in Uncategorized and tagged housing, john paulson, real estate, tol, toll brothers. Bookmark the permalink.